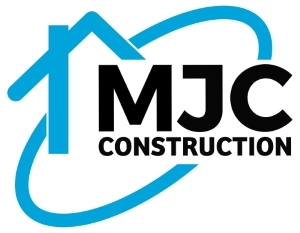 MJC Construction is a family run business with a huge amount of experience and knowledge in every aspect of building that you could possibly need. When you are entrusting your home into the hands of a professional, it is important that you can be sure that they are going to get the job done to the highest possible standards and on time. We can assure you of this, as we have not only gained valuable qualifications in the building trade, but also amassed excellent reviews from the clients who we have worked with in the past. We have a great team on hand and can take care of the smaller jobs as well as the larger projects. We pride ourselves on the high level of service, professionalism and expertise which we deliver. If you would like more information, discuss your upcoming project or arrange a free quotation, then please contact us, we would love to hear from you!